Here in South Florida, your air conditioning system doesn’t really get much of a rest. Even in the “dark of winter,” temperatures can rise into the 80s. However, fall is a good time to schedule maintenance service for your air conditioner and perform some do-it-yourself maintenance steps. Following are some tips for preparing your central A/C for the fall and winter. Inspect your air conditioner’s air filter. After a lengthy summer of work, it likely has gotten clogged with dust. Hold it up to a light, and if you can’t see the light clearly through the filter, replace it. Get in the habit of inspecting the filter monthly and changing it when it looks dirty. Take this opportunity to clear the area around the outside unit of yard debris such as leaves, grass cuttings, and other materials. This allows for clear airflow across the condensing coil in the outdoor unit and helps ensure that foreign material doesn’t get blown into the equipment. If you’re handy, clean the indoor and outdoor coils of your air conditioner. This enables efficient heat exchange, which is necessary for optimum cooling. Otherwise, you can depend on your HVAC technician to inspect and clean the coils, if necessary, during a fall maintenance check. This also can be done during your spring A/C tuneup. 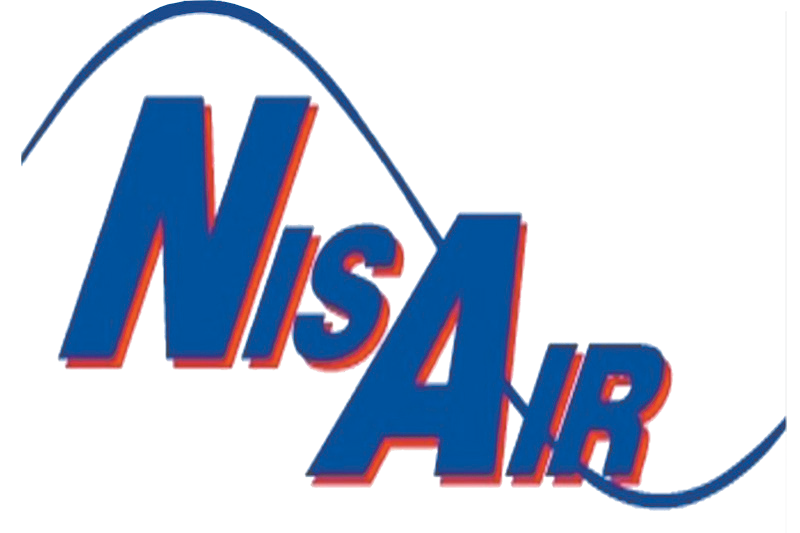 For more information on maintaining the air conditioner in your Treasure Coast home, please contact us at NisAir Air Conditioning and Heating.